Mackay Hyundai’s Dealer Demo Clearance Sale is on NOW! 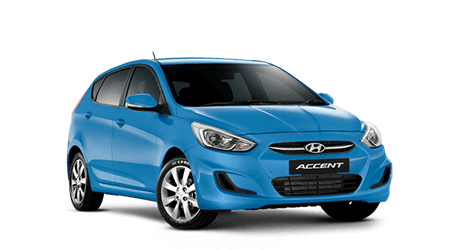 You’ll pay Invoice Price + just $1 across our range of Hyundai demo vehicles. PLUS some Demos are marked below invoice cost! All with 5 year warranty, 10 year roadside assist and lifetime service plan! 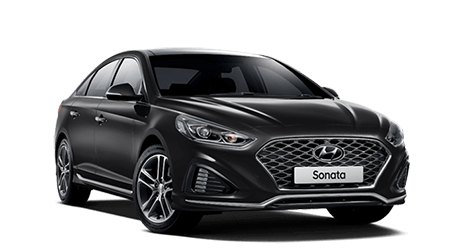 *All cars must be ordered & delivered between 1st April and 3oth April 2019. Offer valid on In stock Demo’s only and while stocks last, excludes govt, fleet and rental buyers. 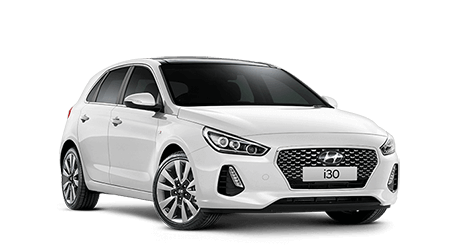 Mackay Hyundai reserves the right to change, supersede or extend these offers at its discretion. Offer excludes On Road Costs. Offers apply to vehicles purchased at the manufacturer’s Invoice price plus $1 and does not include on road costs. Offer is not available in conjunction with any other offer or discount.